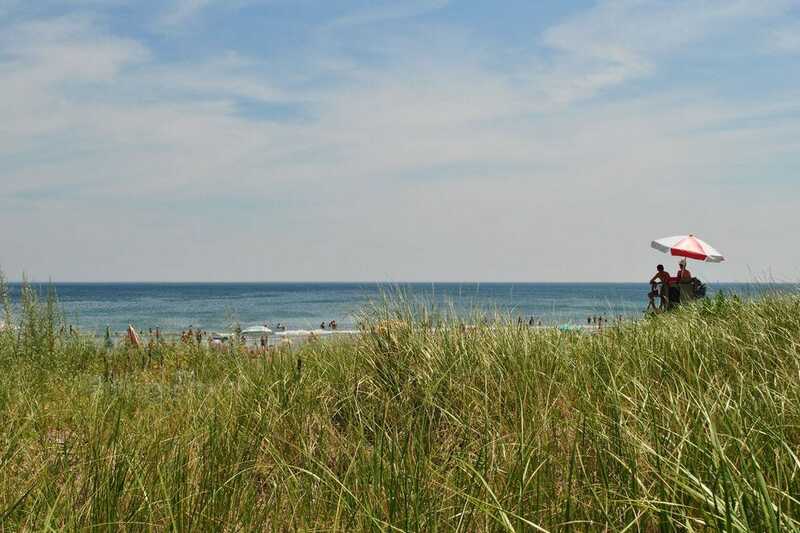 Seals and sunsets, sand castles and surfing – the beaches that line Massachusetts' nearly 1,500 miles of coastline have it all. 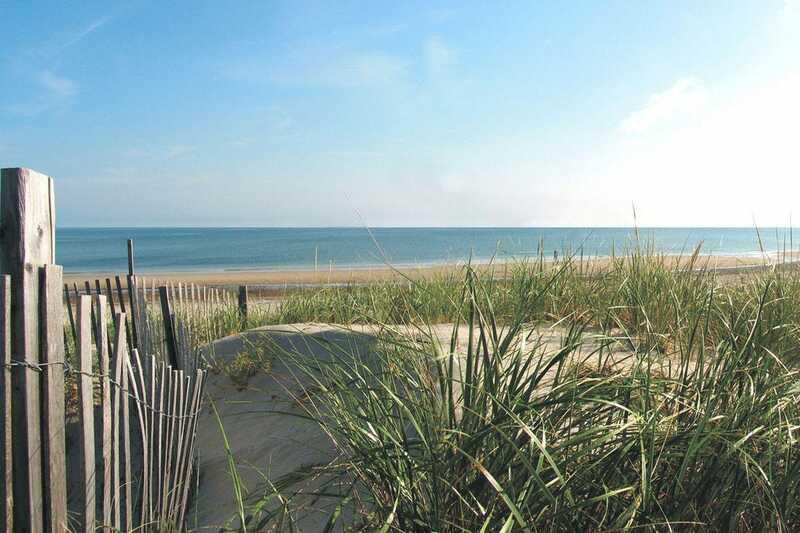 With some of the best beaches in the country, it can be hard to choose just one. 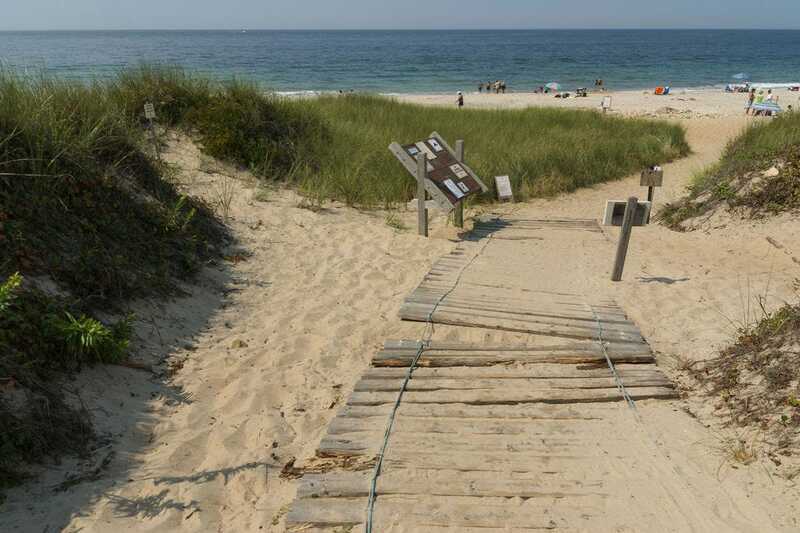 Considered one of the best beaches on the East Coast, Crane Beach features miles of shoreline and clean waters perfect for swimming or playing in the sand. Five miles of trails wind through the beach dunes–an important nesting site for threatened piping plovers. Situated on the western end of Buzzard's Bay, the 2-mile-long Horseneck Beach offers excellent windsurfing conditions throughout the year. 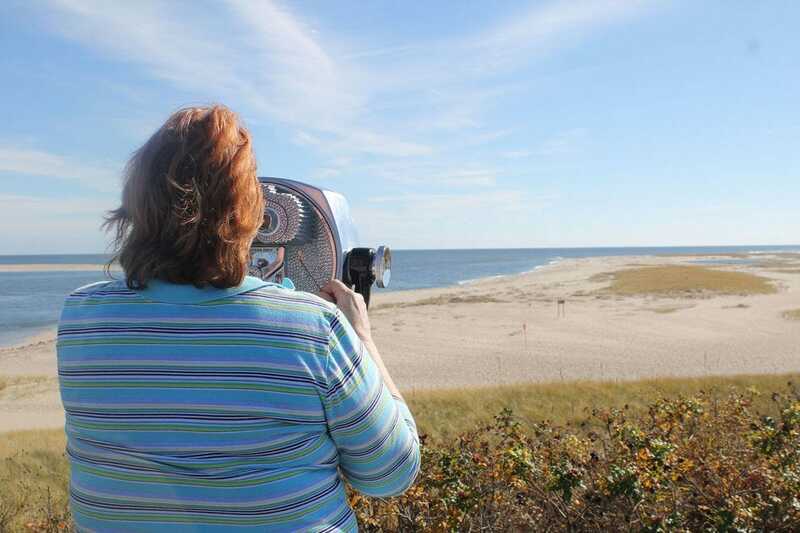 It's also one of the best birdwatching spots in New England. 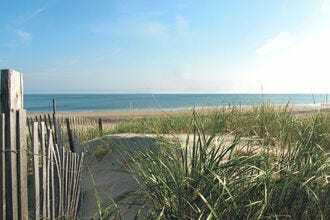 Coast Guard Beach near the town of Eastham boasts large dunes and golden sand that make for a picture perfect setting. Swimming is excellent during the warm summer months and the beach is sufficiently long to accommodate a large number of people without seeming crowded. 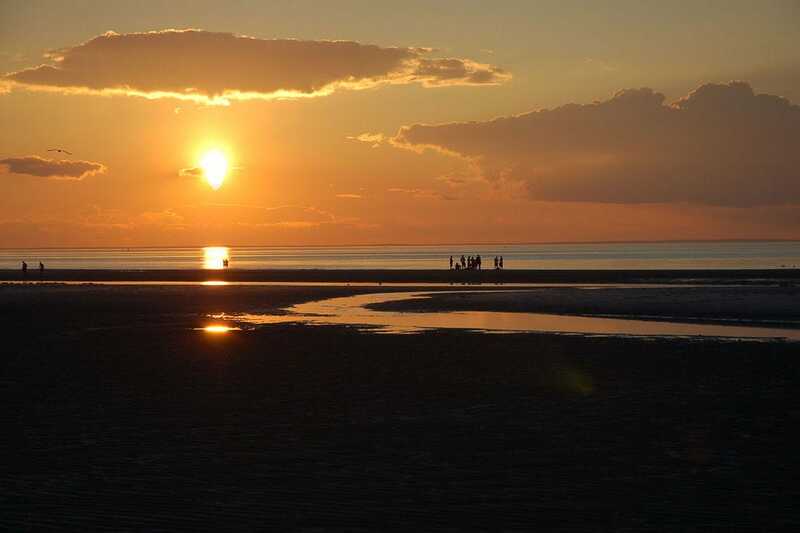 The beach serves as a great spot for observing wildlife including dolphins, seals, a large variety of shorebirds, and for exploring the salt flats. 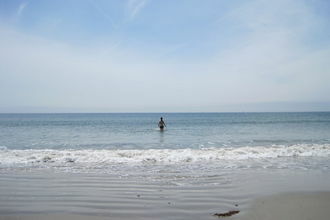 During low tide, visitors to Gloucester's Good Harbor Beach can walk all the way to Salt Island. The rest of the time, the white sand and lifeguarded waters make the beach popular for swimming, body surfing or boogie boarding. 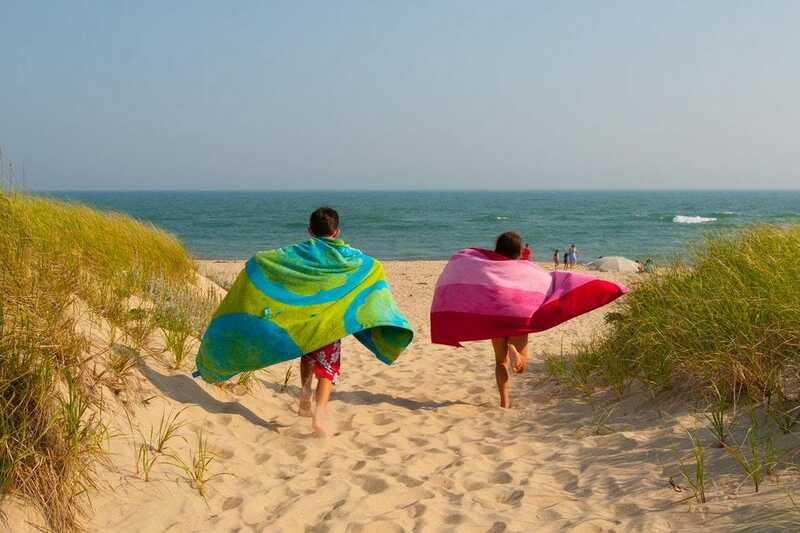 A boardwalk, concession stands, showers and restrooms make Mayflower Beach a popular option for families heading to the northside shores of Dennis. At low tide, it's possible to walk for miles on the tidal flats. 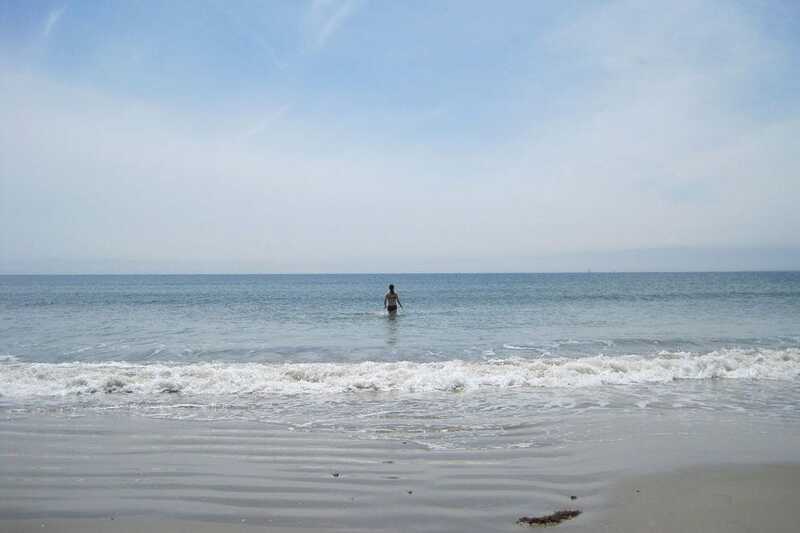 Open throughout the year (with lifeguards on duty during the warm summer months), Nantasket Beach has been drawing beach goers since the mid 19th century. Kids love the historic Paragon Carousel, built in 1928 with 66 carved horses. A 10-minute walk along a cleared path leads to this scenic Martha's Vineyard beach with stellar views of the Gay Head Cliffs. Full restrooms are available at the parking lot. 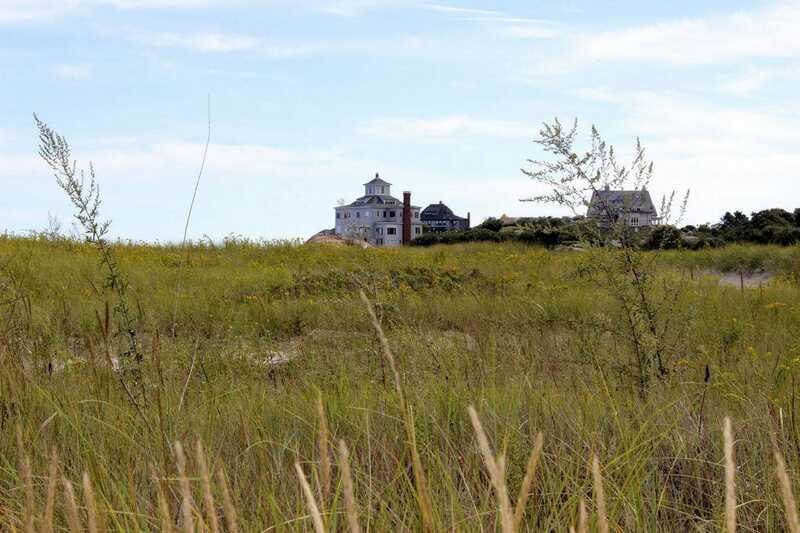 The active Chatham Light stands watch over one of the largest beaches in the region. 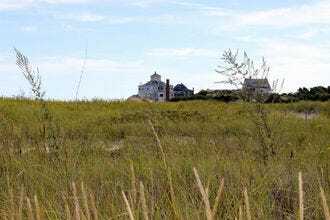 When not basking in the sand, beach goers can walk to Monomoy Island or keep an eye out for migrating seals or fishing boats passing by. 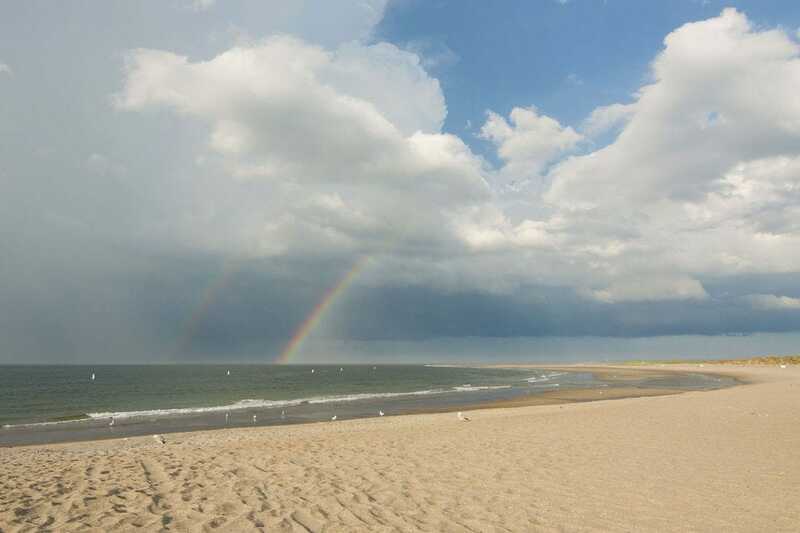 This popular public beach features miles of grainy sand, ideal for sandcastle construction. During the summer, the beach features life guards, beach equipment rentals, a snack bar and free outdoor concerts in a gazebo. Located at the end of Katama Road on Martha's Vineyard, Katama Beach (a.k.a. South Beach) comprises 3 miles of barrier beach with surf to one side and a protected salt pond to the other. 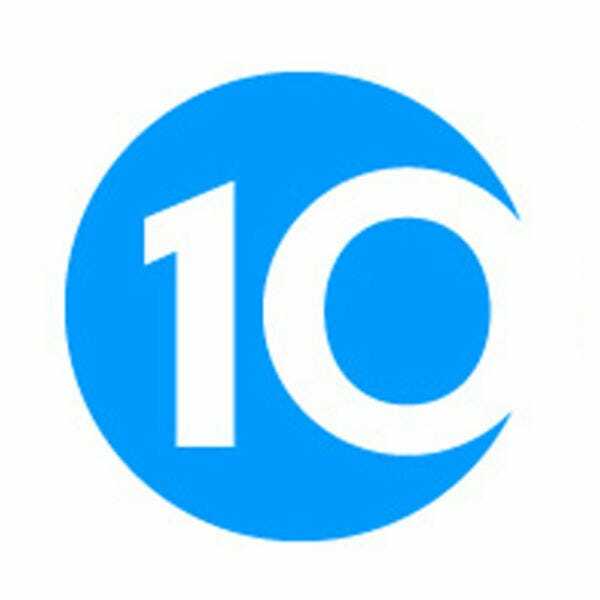 10Best editors and local experts partnered with Dr. Stephen Leatherman (a.k.a. "Dr. Beach") to pick the initial 20 nominees, and the top 10 winners were determined by popular vote. Congratulations to these 10 winning beaches!